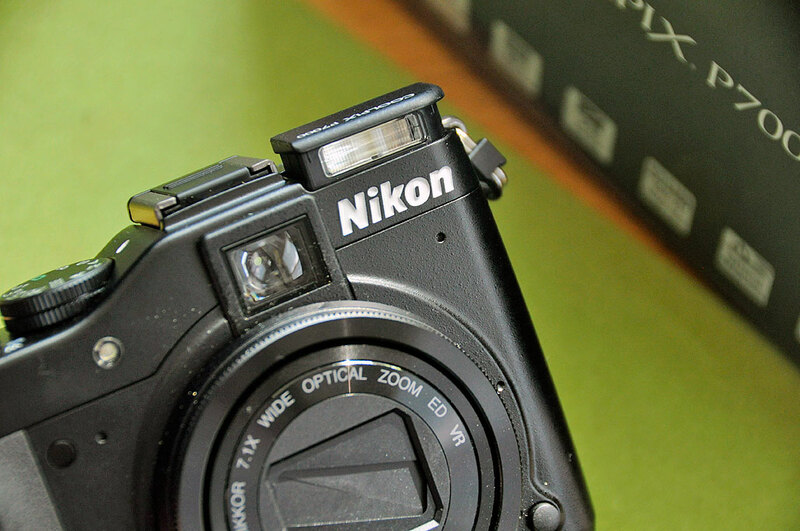 The Nikon D90 has been our daily workhorse for two years. Prior to that we had been using the D40s. The D40s were light, grab-n-go, take anywhere, cameras. However, they were a little bit too large to easily slip into a coat pocket for when we wanted to be a little mor, um, discrete. We kept the D40s around as a backup for the D90, but in the two years of owning the D90 we really only used the D40s a few times. 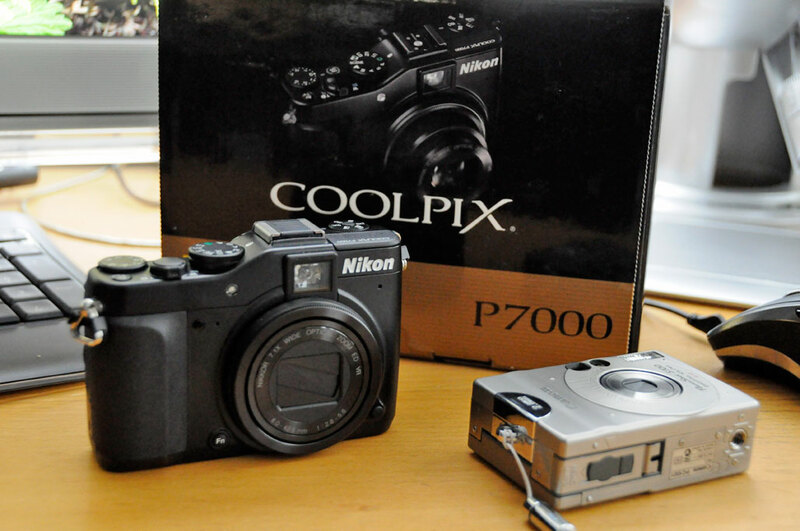 A few weeks ago, we sold one of the D40s on Craigslist and used the funds to purchase Nikon’s top-of-the-line point-n-shoot camera, the CoolPix P7000. We had not purchased a point-n-shoot digital camera since we bought a Canon S100when it was first released more than a decade ago. While we were not surprised at how much has improved in this product segment, we were surprised at how much we were able to get for the money. The resolution of the imaging sensor has increased 5x (2MP to 10MP), the optical zoom capability has increased from 2x to 7x, and the Nikon can even shoot videos in HD. We normally don’t buy things sight unseen, but we did with the P7000. The concern in making a blind purchase was whether the camera would “feel right” in our hands. As we had purchased it from Amazon, we knew there would be NO problems returning it should we be disappointed. Happily, we love the feel of the P7000. The placement of grips and dials, like 99.9% of all of the cameras on the market, are geared toward a right-handed user. While the body is slender the overall size of the camera is not TOO small (3.1″x4.5″). At a little less than 13 oz, the camera feels solid without being heavy. The design and ergonomics of the camera are very well thought out. Another thing we liked about the P7000 is it has BOTH an optical viewfinder and alarge 3″ LCD. Many point-n-shoot cameras have eliminated the optical viewfinder to save space and to simplify the design. We like having the optical option because it saves on power and is usable in bright sunlight. To make sure there is always enough light, hidden in the left side is a pop-up flash, capable of illuminating up to nine feet in front of the camera…not bad for the tiny little bulb. We are undecided about the placement of the CF card slot at the bottom of the camera, which makes it more cumbersome to swap out the card if the camera is on a tripod, but unlike our DSLR the P7000 would probably not be on one very often. 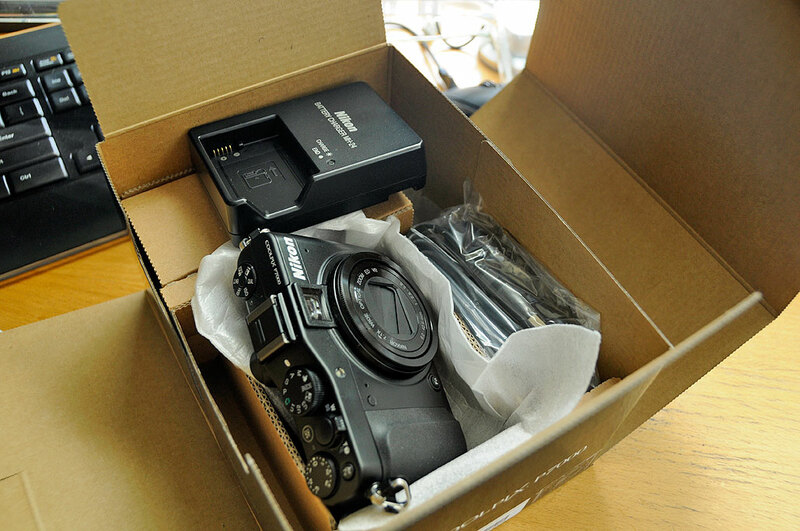 We are pretty sure this Nikon P7000 will be a nice complement the D90, both as a backup and as a companion camera. We will have the FirstUse write-up and a round up of some P7000 accessories in June. Look for the complete review of the P7000 after the Summer.